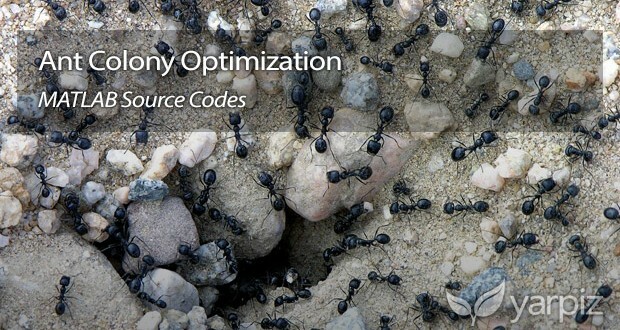 Ant Colony Optimization (ACO) are a set of probabilistic metaheuristics and an intelligent optimization algorithms, inspired by social behavior of ants. 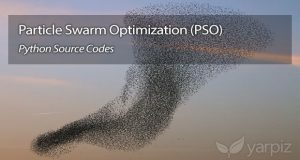 ACO algorithms are also categorized as Swarm Intelligence methods, because of implementation of this paradigm, via simulation of ants behavior in the structure of these algorithms. First ACO algorithm is proposed by Marco Dorigo in his PhD thesis, in 1991, as Ant System algorithm. 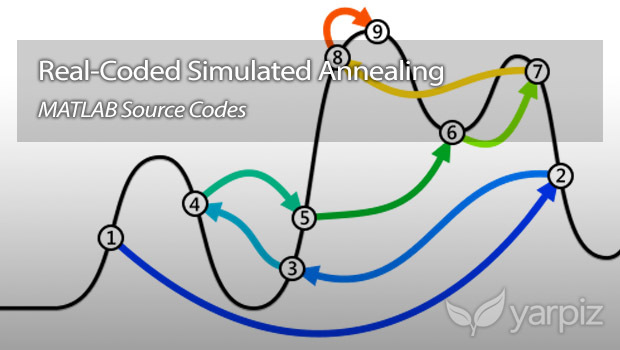 Various versions of ant algorithms are proposed by several researchers, such as Max-Min Ant System, Ant Colony System, and ACOR, the ACO for continuous domains. If you would like to read more about ant algorithms, you can see the related article in Wikipedia (here). 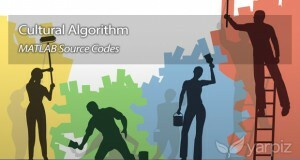 The algorithm is implemented in a structured manner and if you are familiar with MATLAB programming language, you will find it easy, to use the codes in your research projects. 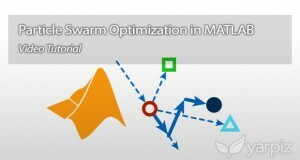 If you are looking for Ant Colony Optimization for Continuous Domains (ACOR), you can find the MATLAB implementation of ACOR, in the following link: Implementation of ACOR in MATLAB.